You'll love this beautiful 2-story home conveniently located near shopping, schools, interstate, and airport. 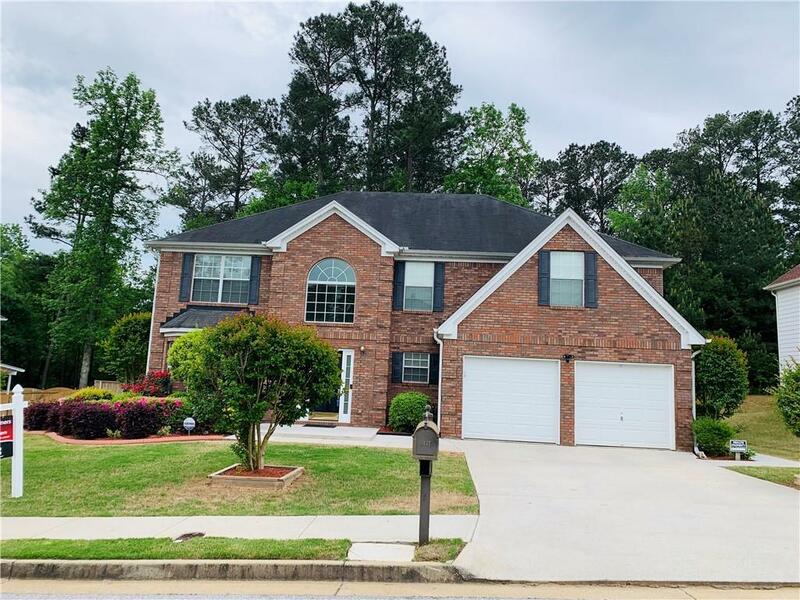 This 4-bedroom, 2.5-bath has a huge master bedroom with sitting area, family room with fireplace, separate living and dining room, and storage space galore! The large, fenced-in backyard has a garden box and lots of space for the pets and children to run around. All bedrooms have large walk-in closets! The house welcomes you with lots of natural light!